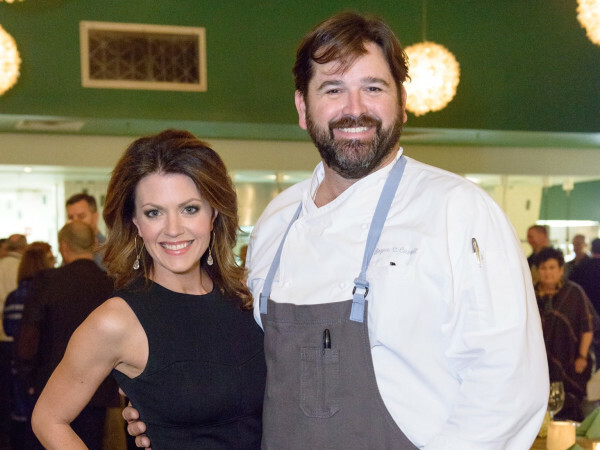 Controversial chef is out at a popular River Oaks restaurant, management insists parting is "amicable"
Chef Bruce Molzan is out at Corner Table, the River Oaks restaurant known for Paleo cuisine. "Corner Table and chef Bruce Molzan have amicably parted decided to part ways," the restaurant said in a statement provided to CultureMap when asked about Mozlan's departure. "Both parties are excited about the adventures that lie ahead." 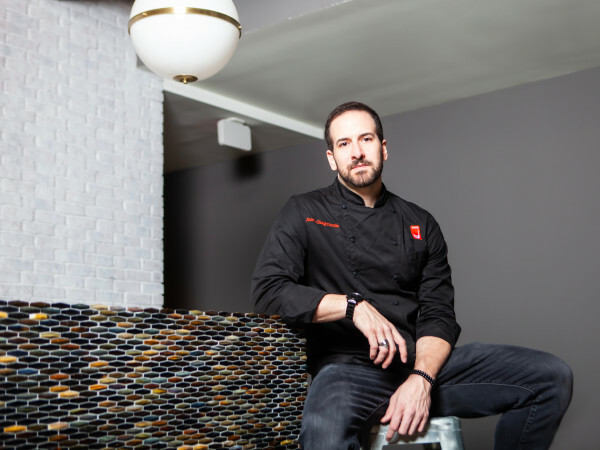 Molzan created a restaurant that's been extremely popular, if mostly dismissed by critics. At Corner Table, Molzan pulled together some of the strains of his cooking that had been his signature at both Ruggles Grill and Ruggles Green. 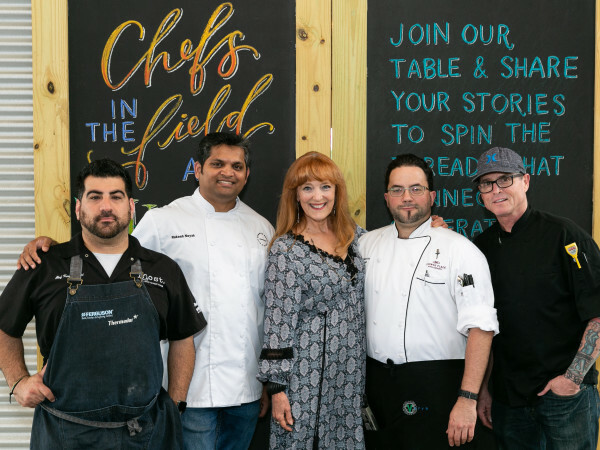 Corner Table is one of the few Houston restaurants to embrace the Paleo diet that emphasizes lean proteins, whole fruits and vegetable and minimal grains. For example, risotto is made with cauliflower instead of rice and noodles are made with spaghetti squash instead of flour. By providing a full menu of Paleo options, along with Ruggles-style service, Molzan created a restaurant that's been extremely popular, if mostly dismissed by food critics. Corner Table also gave Molzan a fresh start when it opened in late December 2012. At Ruggles, he was dogged by accusations of improper labor practices including withholding tip money from employees, but no such employment-related controversies arose at the new venture. The restaurant has clashed with its neighbors over a lack of parking, as detailed in a report in the Houston Press. What's next for Molzan is unclear at this time but an industry source has heard rumors that he's already on to his next project. The Corner Table employee who first confirmed his departure to CultureMap declined to comment on his next move. Corner Table plans to announce a new chef on Wednesday.